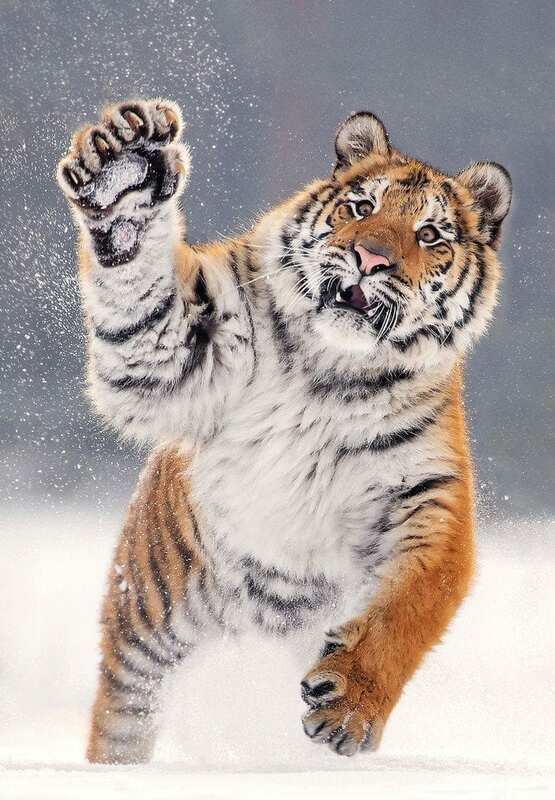 These awe-inspiring shots of a tiger leaping in snow are enough to make your heart pound. Photographed in the Czech Republic by German pizza maker Ina Schieferdecker, 46, the big cat belongs to an animal trainer who had allowed it to roam freely for the photoshoot. Find out more!